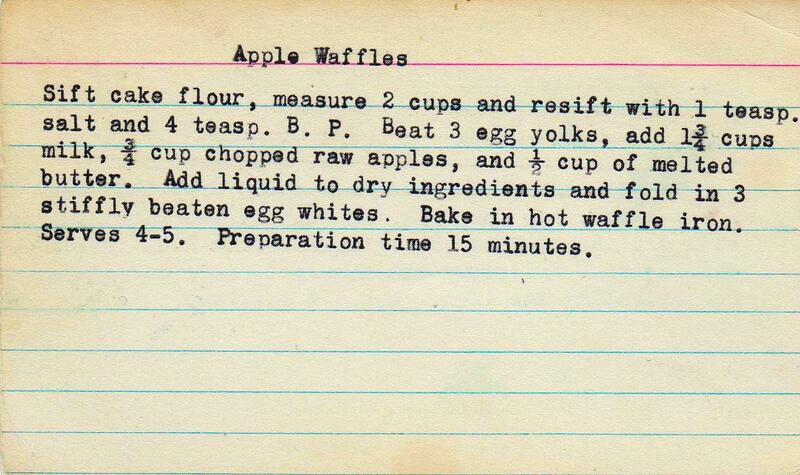 These are such interesting waffles! Apples tend to be lost in some mixes. But I bet they add a lot of moisture and a different flavor. Great recipe!